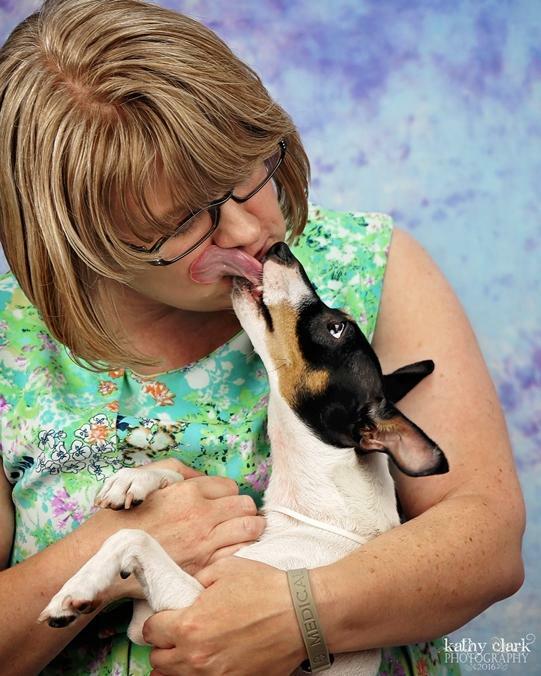 My Rat Terrier and all of my AHTs are UKC conformation Grand Champions. Grytz and Beastie are also AKC Champions. My Xolo is still maturing, but is a UKC Champion and is also major pointed in AKC. 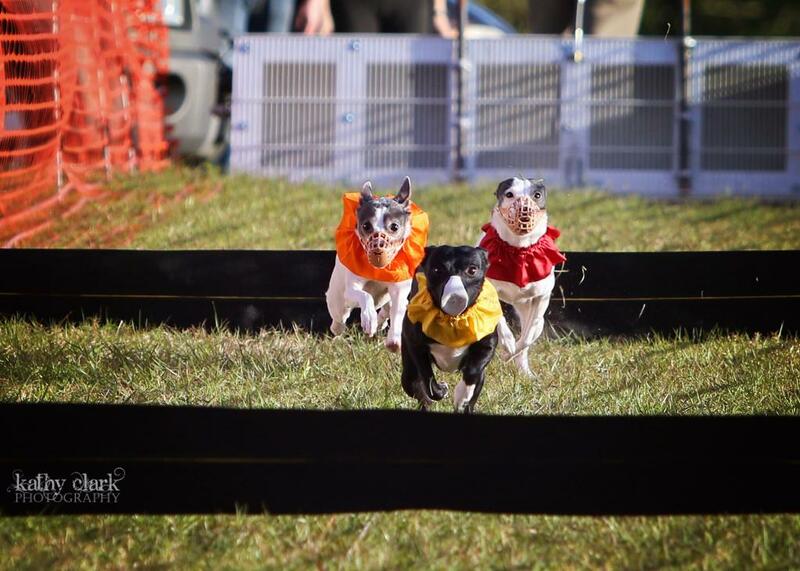 I encourage my dogs to compete, and excel, in as many activities as possible outside of conformation. 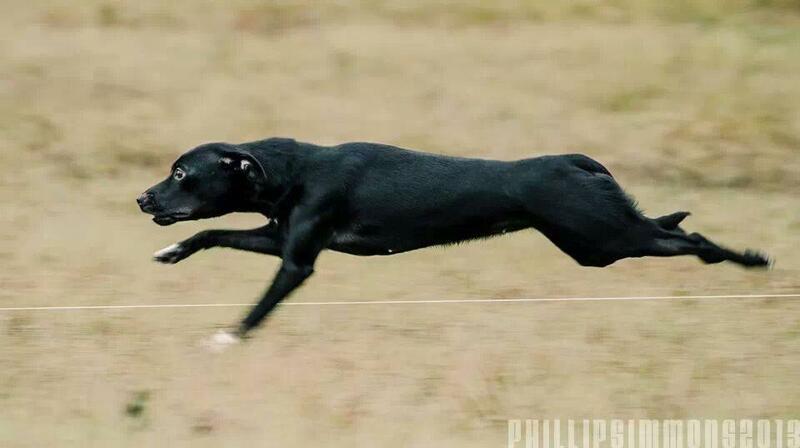 They are also active in terrier/drag racing and lure coursing, and will soon be training for rally obedience. But first and foremost, they are adored pets.